"In this world, you're either a Coco-Cola original or a New Coke type of person" The New Coke debacle taught the world that sometimes tried and tested principles and products are tough to improve on. While I'm sometimes a sucker for new gadgets or improved recipes, I still recognize the value of a classic. After all, as each year goes by, I'm rapidly becoming a classic myself. I can only hope that people think of me and say “What a classic! Those younger, hipper guys are just a pale comparison to him!” Taking this all into account, I was hopeful about the quality of Booming Games Classico. It's a video slot that can be played on P.C's, mobile devices, and tablets. 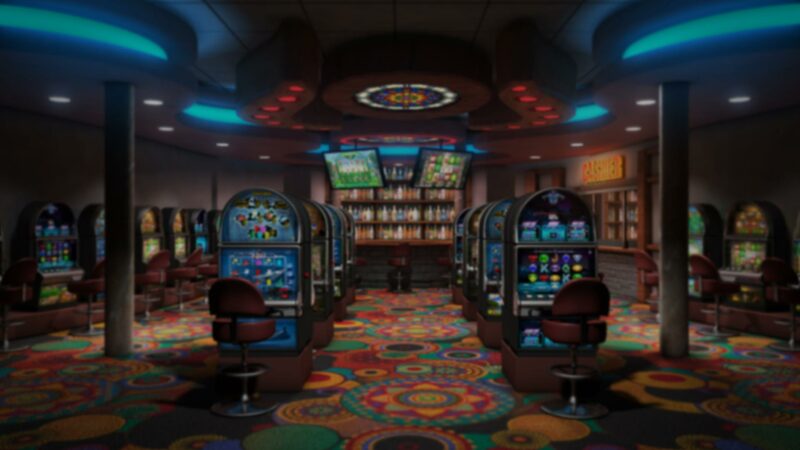 The design of the game is, as you might have guessed, based on classic casino slots. Everything about it screams “old style Atlantic City.” I half expected to look over my shoulder and see a chain-smoking grandmother "Slot Vulture" waiting to take my seat after a few winless spins. I did however genuinely feel that basic slot thrill that comes with the classic machines and that joy that accompanies each spin. Classico has 5 reels and 20 paylines with some traditional symbols: single to quadruple bars, number 7's, a bell and a 'W” wild symbol. (Most of the symbols have a scattering of fruit attached) The wild substitutes for all symbols except the scatter. The Booming Games control panel is as simple as this slot. There's a Bet Per Line, Lines, Win Display, Spin Button, Auto Spin, Bet Max and Gamble all lined up on the bottom. On the top panel are Paytable Info, Balance Display, Bet, Turbo Spin, and Game Info. The Autoplay setting has a limited amount of options but performs decently. After each winning spin in regular play, there is a gamble option. It's the most basic of double or nothing bets, wagering your profit on a card color choice. 10 Free spins are activated when landing 3 scatters and can be re-triggered, with your total amount of Free spins left being shown on a counter display. Classico also has stacked wilds, which are always a plus!